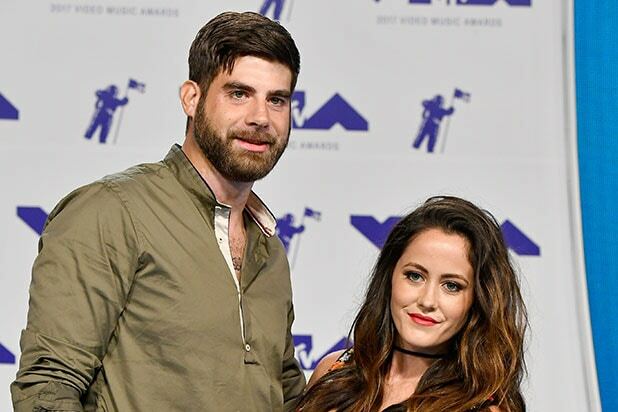 MTV has fired “Teen Mom 2” star David Eason, husband of Jenelle Evans, after he posted homophobic tweets, multiple media outlets reported. Multiple outlets, including the BBC, reported Eason’s comments came during an exchange with Twitter users about parenting in the wake of the school shooting in Florida last week. According to People, Eason referred to gay and transgender people as “abominations,” and screenshots of the tweets have been circulating on the platform. He has since deleted his account. Fans had urged MTV to terminate their relationship with Eason in the wake of his tweets. 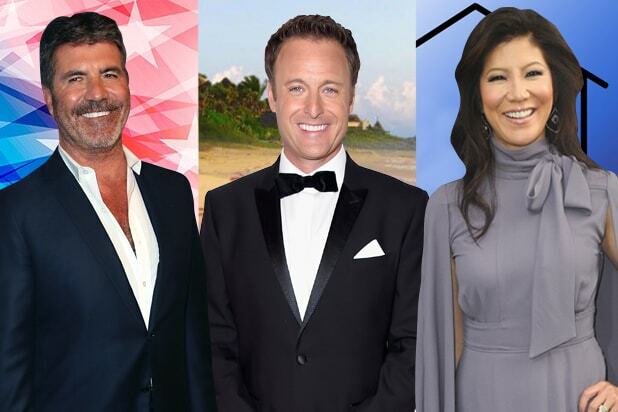 There was also a Change.org petition circulating, encouraging MTV to fire Eason and Evans. This is the type of person that’s allowed on tv, the type of person that’s paid by @mtv & @Viacom, and the type of person our youth is influenced by! We need to take a stand for gender equality and show our youth they’re loved no matter who they grow up to be! A spin-off from “16 and Pregnant,” “Teen Mom 2” is about four women, including Evans, as they navigate through parenthood. Evans and Eason have one child together. A spokesperson for Evans has not yet responded to TheWrap’s request for comment.